What do you get an athlete at Christmas who has everything? Ahead of the official launch of TORQ’s Premium Fuelling System Pack, we’re making them available for Christmas, so that you can get something for that special athlete in your life that will put a huge smile on their face on the big day. We’ll even gift wrap it for you. 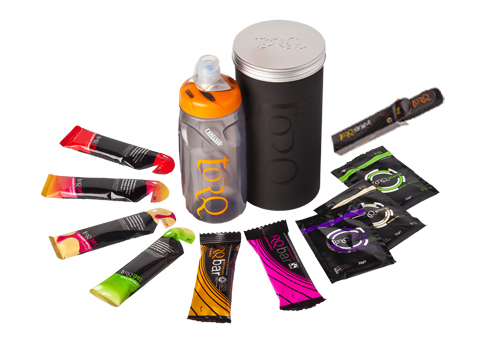 If you combine the retail prices of all the items included in the TORQ Premium Fuelling System Pack, the bundle works out at over £39, but as a special promotion and because it’s Christmas, you can purchase the bundle for £29.99 including post and packing. Furthermore, if you want 4 of these bundles, we will send them to you postage free for £99. We can also gift wrap these in black TORQ tissue paper and orange ribbon for an additional £1, but of course that’s enrirely up to you.